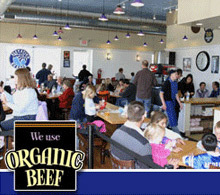 Elevation Burger franchise business opportunity. 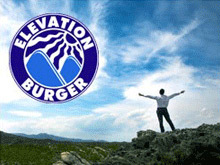 Free Elevation Burger business franchise information. Please note this franchise is not accepting inquiries outside the United States. Interested parties should have at least $250,000 to invest. 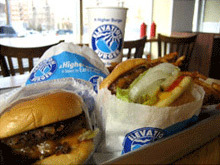 To learn more about the Elevation Burger franchise opportunity, simply complete the form below.